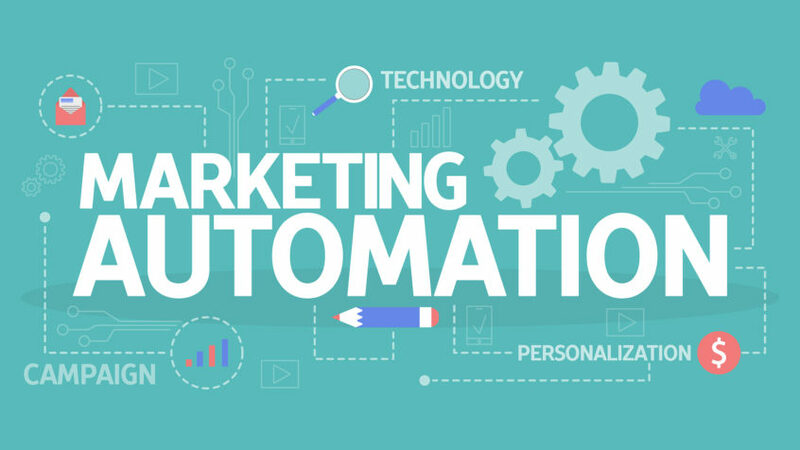 Is Email Automation Helping Your Business Grow? It happened again this week. I had another conversation with someone about how much they feared and hated their website company. They displayed all of the tell-tale signs of WebPTSD ™, a less aggressive form of PTSD that is specific to being lied and cheated to by a website developer. Here’s my most recent example.